Here is my complete workshop, lecture, and travel schedule for 2019. You can all view all of this information on my website under the category Events & Happenings. 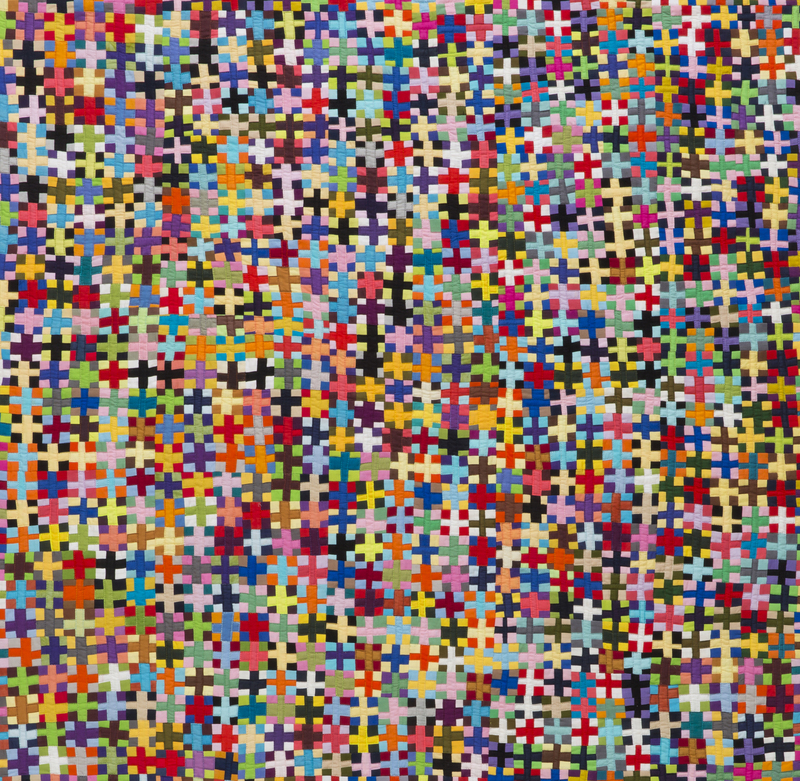 To Agnes Martin, with Color is almost entirely composed of vintage fabric bits. I will be running the SAQA booth. Please come by and see hello! 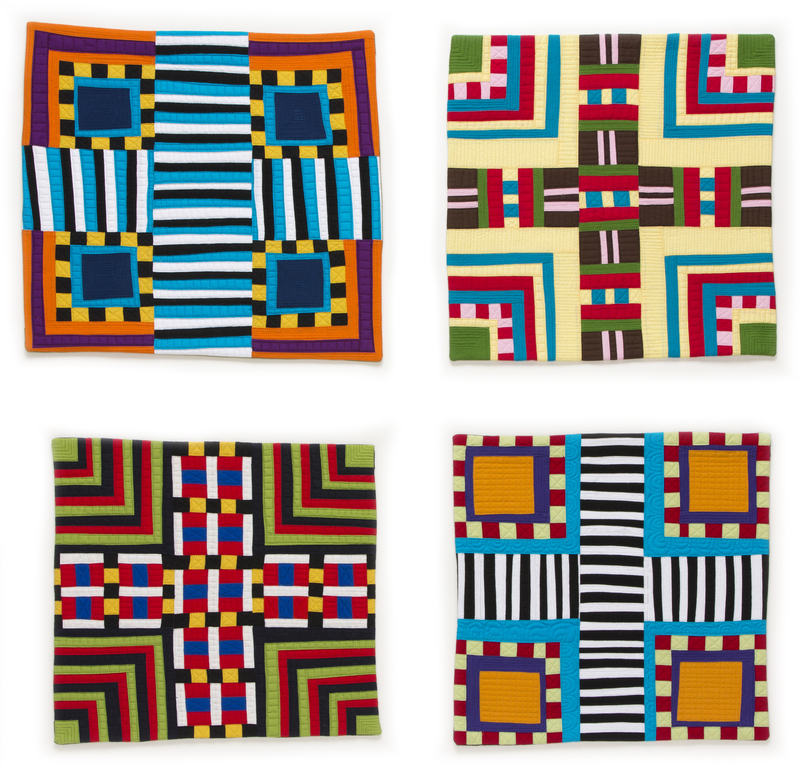 Thursday April 25 – Sunday April 28 These Hot Crossed Squares are all riffs on the traditional quilt block Crossed Square. 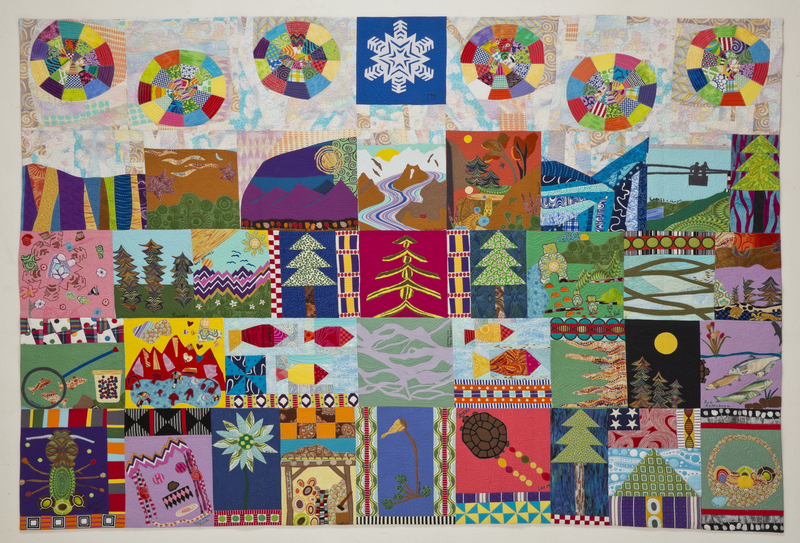 McCarthy Solstice by Maria Shell and the Commuity Members of McCarthy, Alaska. True Confessions is made entirely from the contents of a $8.95 scraps bag purchased at the Stitchin’ Post in Sisters, Oregon. 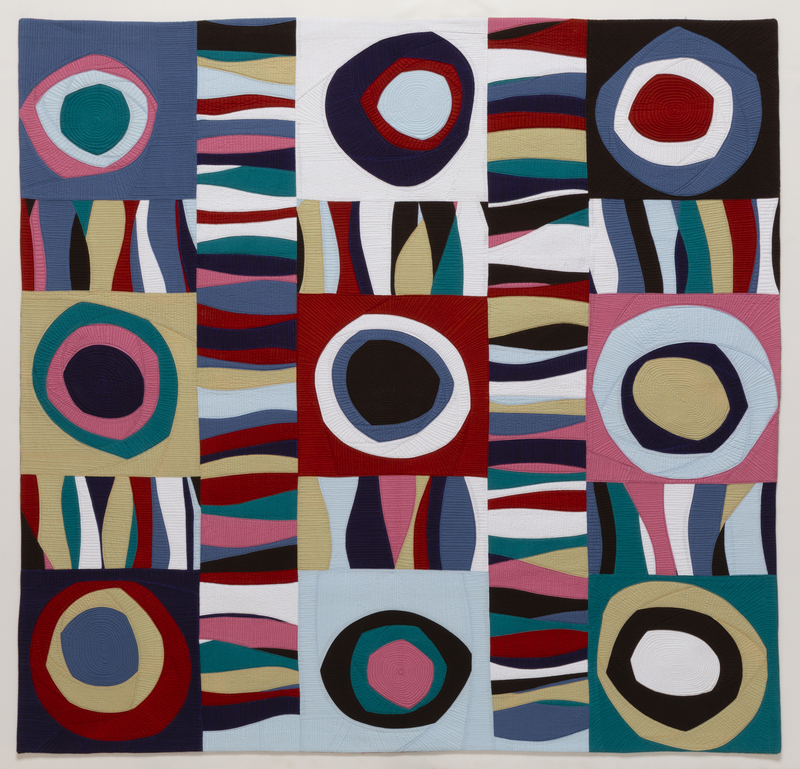 Circle and Curve Sampler is only the beginning of what you can do with improv curve piecing. Two Day Workshop—Blow It UP! 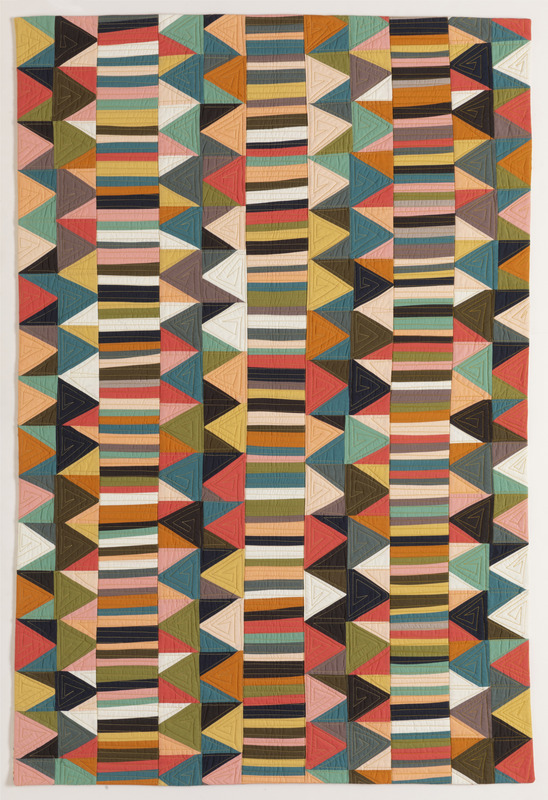 Tundra combines improv triangles with short row stripes in a beautiful palette. Both techniques are taught in the workshop Making Prints out of Solids. And that is a wrap for 2019. If your guild, group, or shop is interested in having me teach for you in 2020, please contact me at mariashell4@gmail.com I would love to work with you! 23 Oct	This entry was published on October 23, 2018 at 10:00 AM. It’s filed under About Teaching, News And Events and tagged TEACHING, Workshop & Lecture Schedule 2019, Workshops. Bookmark the permalink. Follow any comments here with the RSS feed for this post. Hi Maria I’ll be interested in how you like Road 2 CA….but it might be great with you there teaching all your great classes. Quite a schedule! 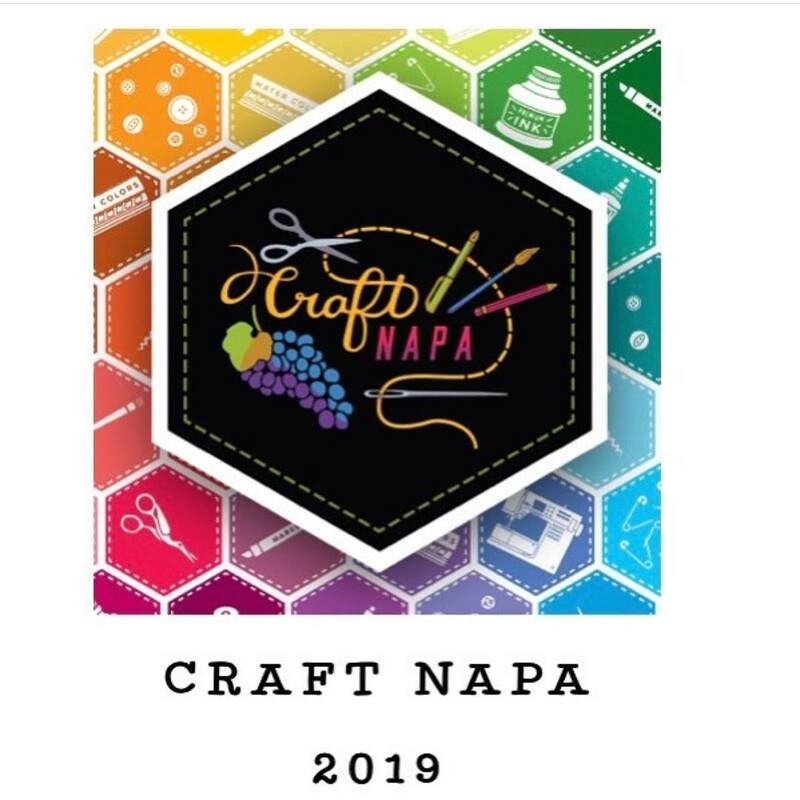 See you at QuiltCon!! I will see you at Quilt Con and KCMQG!!! 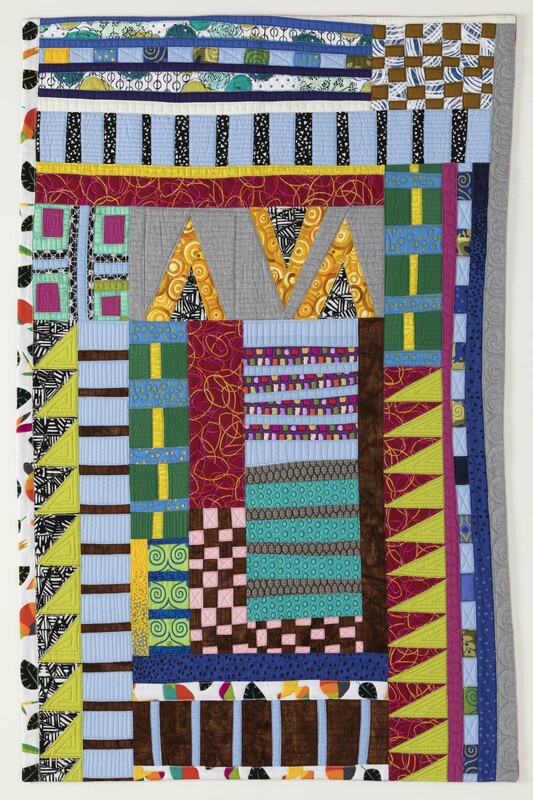 Excited that your coming to Memphis to do a community quilt! I missed you last time you were here. New Zealand! Australia? Woo-Hoo! You go, girl! I am very very interested in your workshops at the GVQF in Rochester. We live in MN, but coincidentally will be out in the area at the end of May for our 50th college reunion. Yeah!